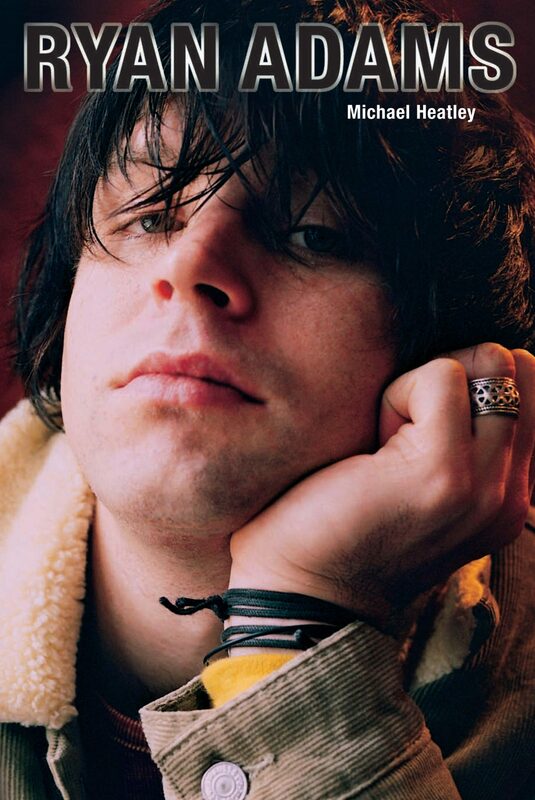 Ryan Adams is American roots music's first superstar of the new century. First finding cult fame with alternative country band Whiskeytown, his rebellious image and photogenic street urchin looks have won a wide fan following that includes Elton John and Noel Gallagher. In this first account of his life, Michael Heatley traces Adams' progress from small town North Carolina to trysts with actress Winona Ryder, the broken romances and personal demons that have fuelled his most affecting work and his dedication to legendary country-rock pioneer Gram Parsons. Still in his mid twenties, Adams has the world at his feet. If, unlike Parsons, he opts for self-preservation rather that the self-destructive image he often portrays. This book assesses the past, present and future of a performer with the potential and the eclecticism to be 'the new Neil Young'. Otros ebooks de MICHAEL HEATLEY.